To take advantage of these special rates, contact us. Please do not contact the hotel directly. If you have any questions, give us a call on +64 4 282 1702. Bookings can be made during registration. If you are sharing a room please indicate this upon registration and only have one person book the accommodation through the registration form. 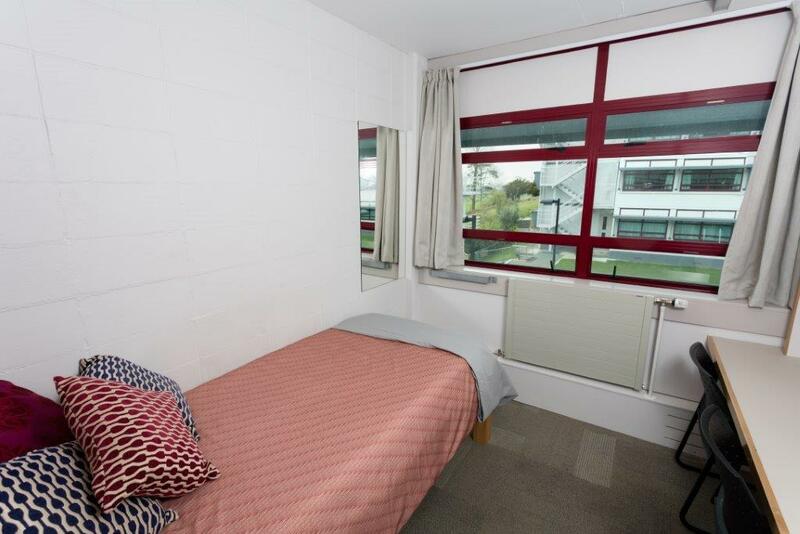 College Hall is the largest of the onsite Halls of Residence at the University of Waikato. It has recently been refurbished to provide a modern and fresh look. Each room comes fully furnished with a king single bed (linen and towels included), a desk and chair. All rooms have curtains, fully carpeted, centrally heated, and free Wi-Fi access. Within the building, there is a large TV projector room designed for the ultimate sports or movie experience. Residents share bathroom facilities, a lounge and kitchenette (snack making facilities such a jug, microwaves and fridges). The University of Waikato is a smoke free campus which extends to include College Hall residents. Room rate is inclusive of a continental breakfast in the dining room each morning. To secure your booking at College Hall, you MUST pay in full at the time of conference registration and accommodation booking. 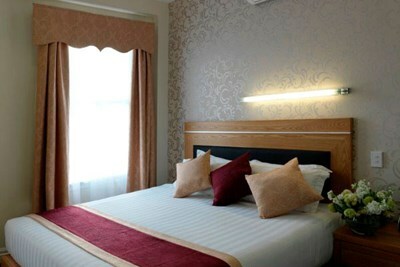 Days Hotels & Suites Hamilton is a 3 star hotel in an iconic 140-year-old heritage listed building. 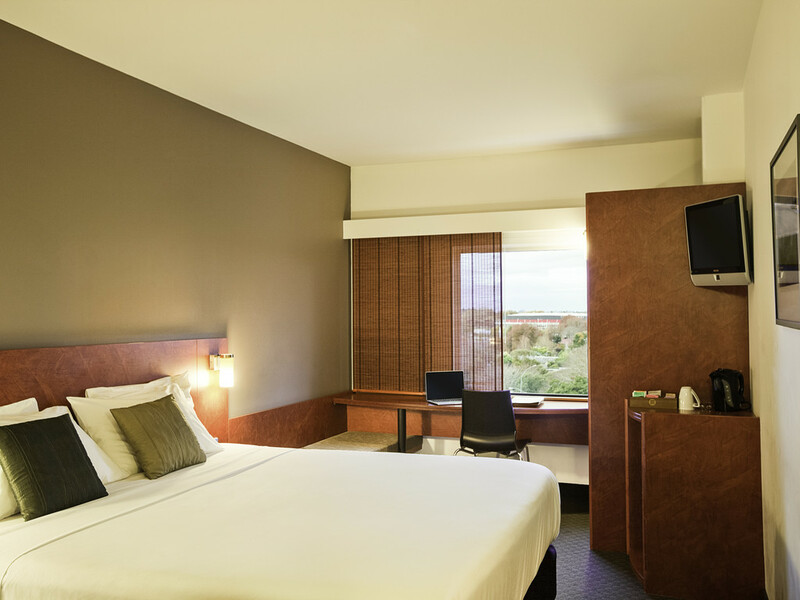 Days Hotels & Suites Hamilton offers 69 well-appointed guestrooms featuring a variety of room configurations including apartment style accommodation with full kitchen facilities. Credit card details are required to hold the booking, payment will not be taken until check out. Bookings for this option are to be made before Friday 4th January 2019. Please note that these options will need to be booked directly with the accommodation provider.